336 Washington Street, Wellesley Hills, MA | Haynes Management, Inc. 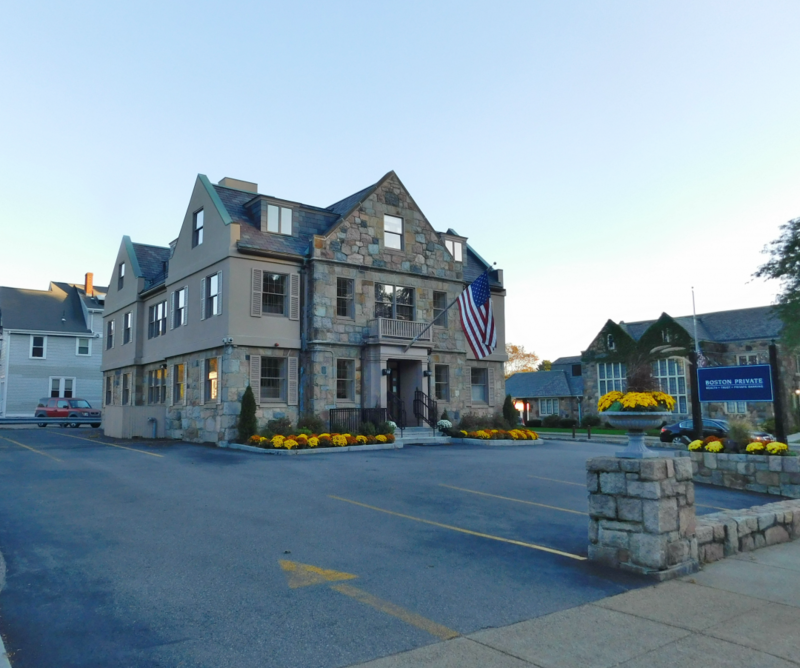 Prominent landmark stone office building in the heart of Wellesley Hills that is perfect for the single tenant. Many amenities and shops at your doorstep and the commuter train station across the street. This is an opportunity to control your own building with exterior signage. Perfect for the image conscious tenant that wants high visibility.